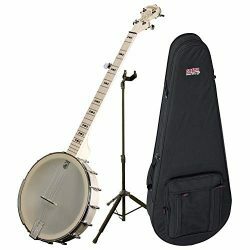 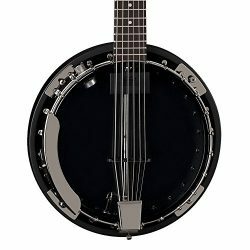 The American made Goodtime 17-fret tenor banjo has several features found in competitive banjos costing five times the price. 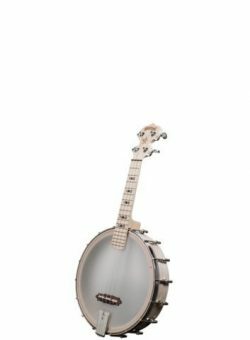 The “better than the price tone” from this banjo comes from: the three-ply maple rim, maple resonator and the maple neck. 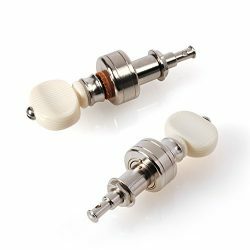 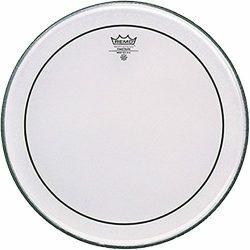 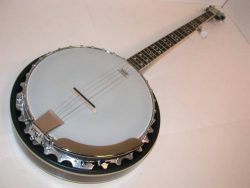 All of the most popular and reknown banjos in the world are made with a rim that is three plys of maple. 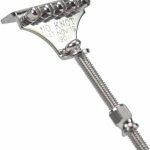 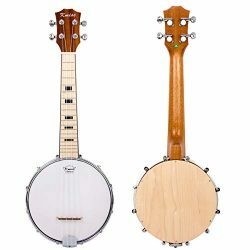 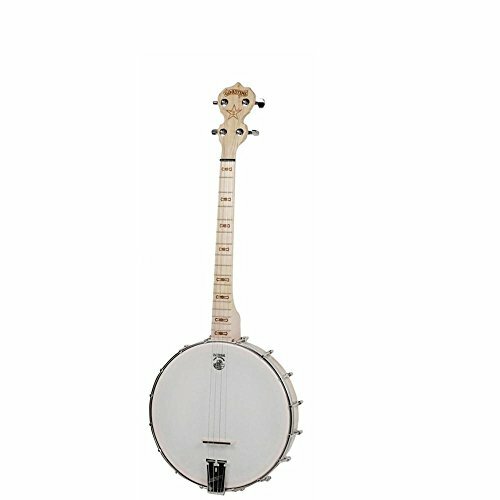 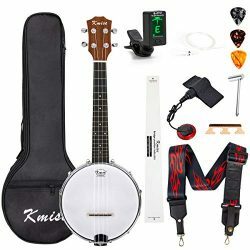 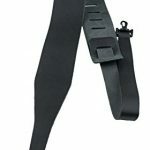 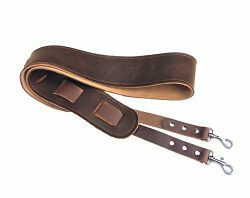 The four string maple neck gives the banjo the bright, clear, tone and string to string note separation that is so much in demand by teachers to help students learn to develop their playing technique, without fighting their instrument, which is common with lesser banjos. 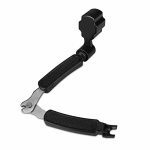 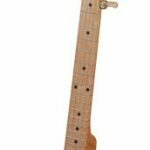 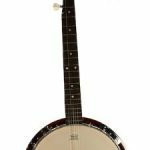 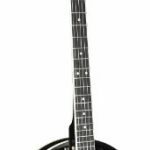 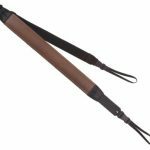 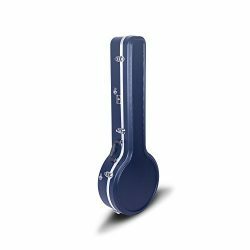 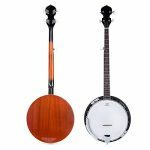 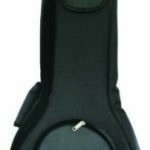 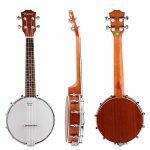 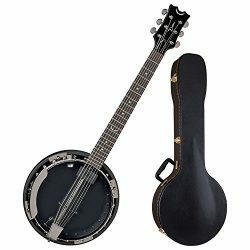 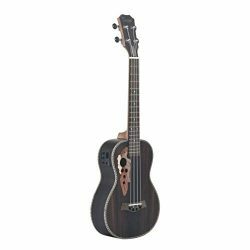 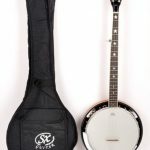 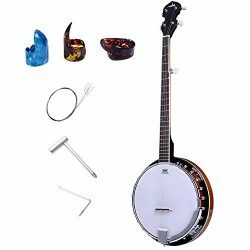 Whether you want a 17 fret tenor for Irish/Celtic music, dixieland jazz or folk music or to take camping or fishing, the Goodtime 17-fret tenor will keep you company with world class tone, in a simple and economical banjo.